What happen if I don't enter my availability on Xotelia? What happen if I don't enter my rates on Xotelia? 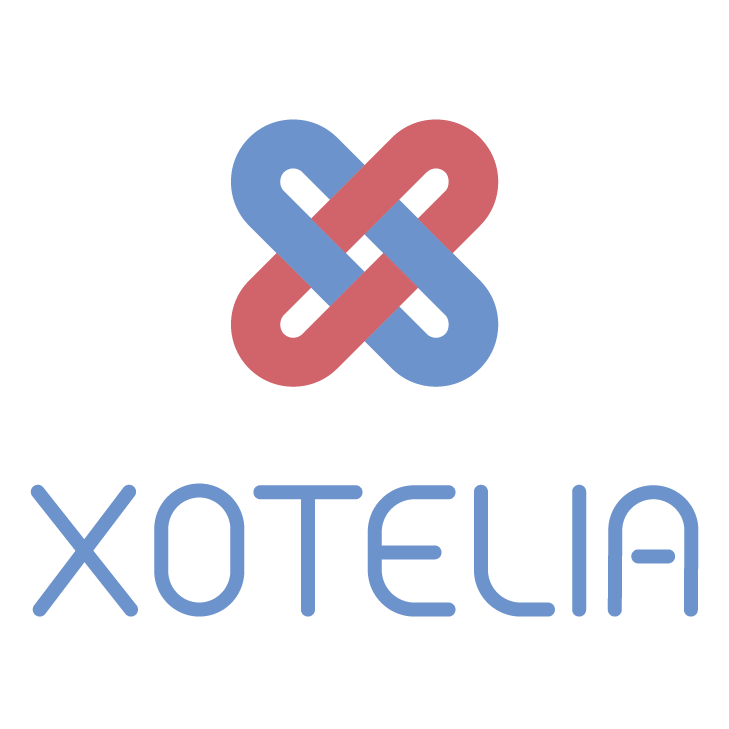 Will Xotelia retrieve existing reservation from online travel agencies? What happens if I don't import any reservations into Xotelia?